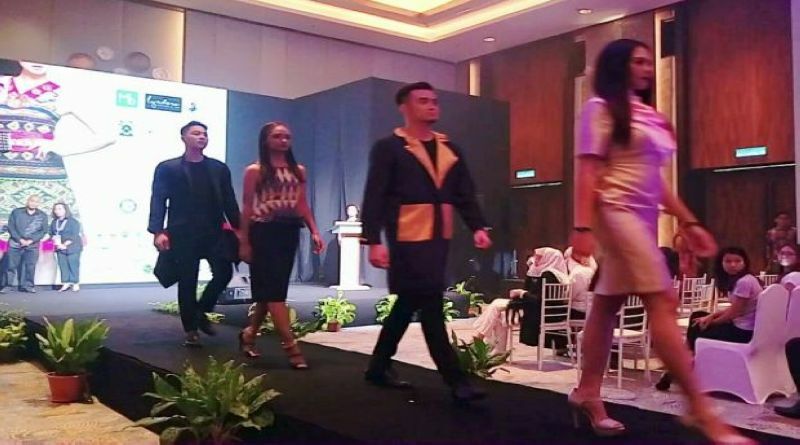 KOTA KINABALU: Designs inspired by Borneo’s diverse ethnic communities are set to make it into the mainstream of the fashion industry. Elaina Sukaimi, organiser of the inaugural Borneo Indigenous Fashion Week here, said local designers would be displaying their ready-to-wear clothes during the event. “Their designs would feature ethnic motifs such as patterns commonly found in the weavings of the Murut or Bajau communities,” she said. The ongoing event will enable 16 local designers from Sabah, Sarawak and Brunei to showcase their products. Among those attending are buyers from renowned apparel brands and a major department store. Elaina said the designs included elements of Borneo’s diverse plants and wildlife. “We also have designers who are re-interpreting what their communities have done for generations,” said Elaina, adding that a participant from Lawas in Sarawak had included traditional beads long used by the ethnic Lundayeh community in their design. She said other designers were showcasing accessories such as handbags which also incorporated patterns and motifs of local ethnic groups. She said the top five local designers at the event would have the opportunity to promote their products at the World Indigenous Fashion Week in the Seychelles from Oct 1 to 8. 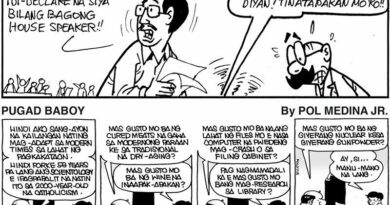 Laugh Out Loud (L O L) – ASAN NA SI MA’AM GMA?